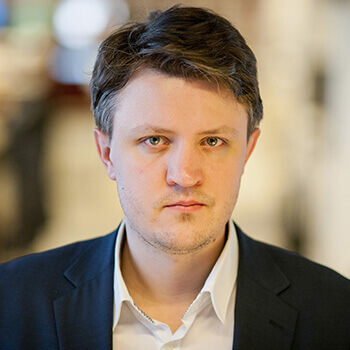 iSoftBet has just signed a new content deal with Oryx where they will make use of iSoftBet’s Game Aggregation Platform. This platform is already hosting 1500 games and Oryx jumped at the chance to be part of this innovative and stable software system. On the slot front iSoftBet has revealed their new pokie, Tree of Fortune. Tree of Fortune features a collection of Chinese lucky symbols on the reels which hopefully will bring players some good luck too. The symbols feature a giant golden rooster, a lucky cat, a lotus flower, Chinese gold coins and a string of red fire crackers. There are also stylistically represented playing card symbols that offer some good payouts. There is a beautiful golden dragon icon that is the wild substitute symbol. It only appears on reels 2 and 4 but when it does it will substitute for any symbols except the bonus or scatter icons. The glass jar with the coins raining down around it is the free spins trigger symbol. This scatter icon appears in the middle 3 reels and it awards 15 free spins when you land 3 on the reels at the same time. A 3x multiplier is active during the spins adding even bigger wins to this rewarding pokie. The scatter symbol is also a well paying icon. Three scatter symbols will immediately award you 25 coins while 5 will pay out a healthy 2500 coin jackpot. There is a unique respin feature active in Tree of Fortune where players can respin reels after any spin, the catch is players have to pay per reel they want respun. Each reel will have a cash value attached to it’s respin related to how close the respin is to creating a win. Looking into the horizon, iSoftBet is planning a big showing at this year’s ICE gaming event to be held in London between the 6th and 8th of February. The industry is looking forward to seeing their 3 big name titles for this year, Legend of Loki. The Dalai Panda and the Mystery of Long Wei. iSoftBet will also be showcasing some new backend software. Tree of Fortune could definitely do with some originality. Let’s hope the new releases lined up for this year sees iSoftBet up their game a bit. 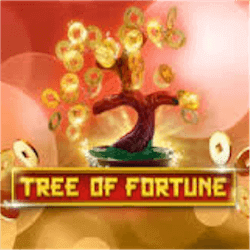 Tree of Fortune is a well crafted slot but by now fans have come to expect more from iSoftBet.